For a limited time only, the Vandy Vape Pulse X Refill Squonk Bottle is on sale right here for only $8.99! Free shipping applies to US orders over $50. The colors available for purchase are Red, Green and Blue. The Vandy Vape Pulse X Refill Squonk Bottle has a maximum e-juice capacity of 30ml. 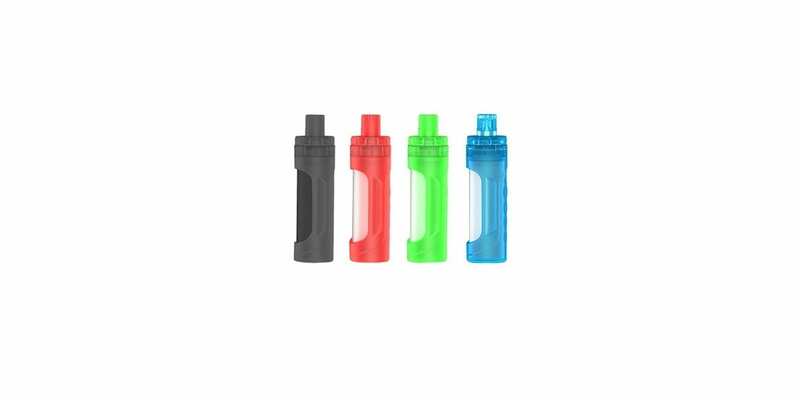 In addition, this bottle is primarily constructed out of silicone material, making it easy to press and refill your squonk bottle. 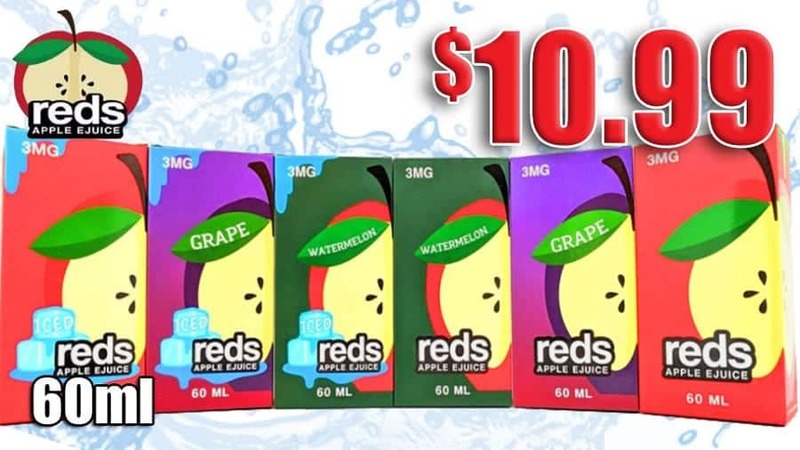 This bottle includes a cap to keep your e-juice safe and a tip that allows you to drip from this bottle as well. It’s very easy to fill this bottle, simply unscrew the top and pour in your favorite e-juice! Lastly, this accessory is great for those who love squonking or simply vapers who enjoy keeping their e-liquids in a different bottle. All in all, this is an excellent deal for the Vandy Vape Pulse X Refill Squonk Bottle! If you’re looking for a newly released squonk refill bottle for cheap, then this is a deal worth checking out! Be sure to check this deal out at MyVPro for only $8.99!